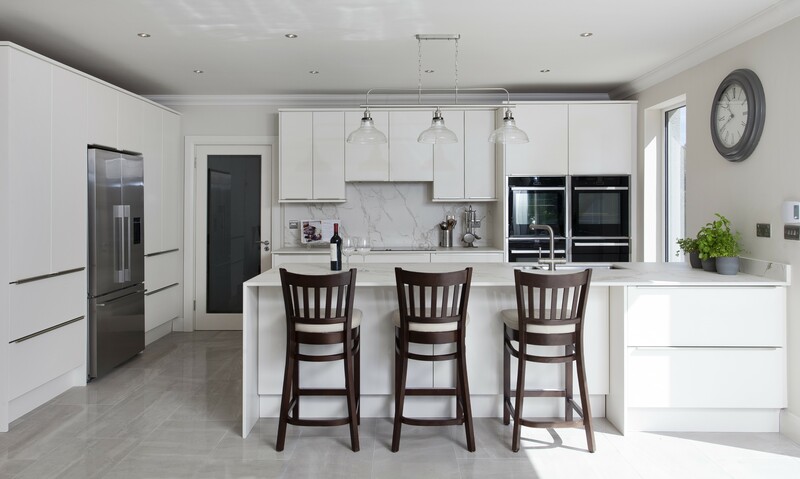 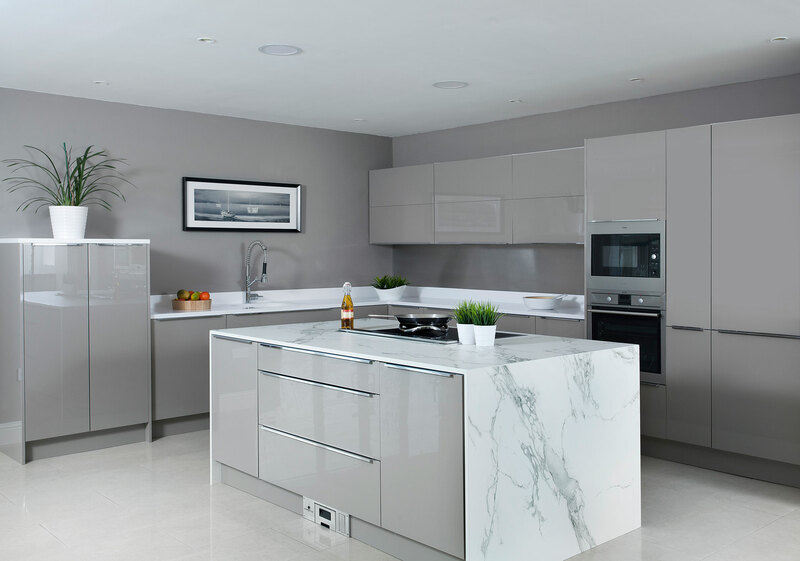 Kitchen World | Kitchens and Wardrobes designed for the way you live! 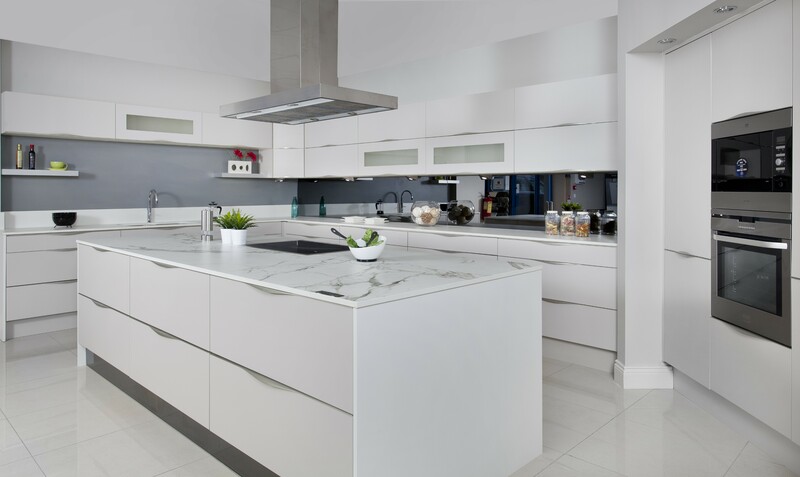 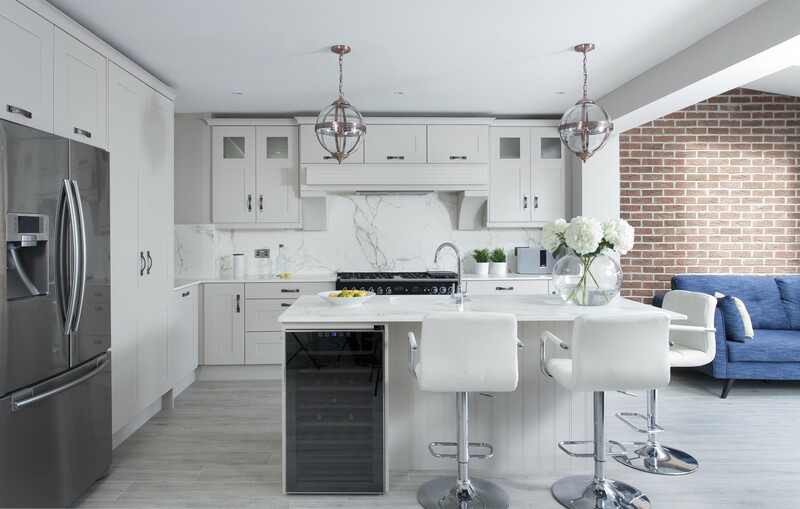 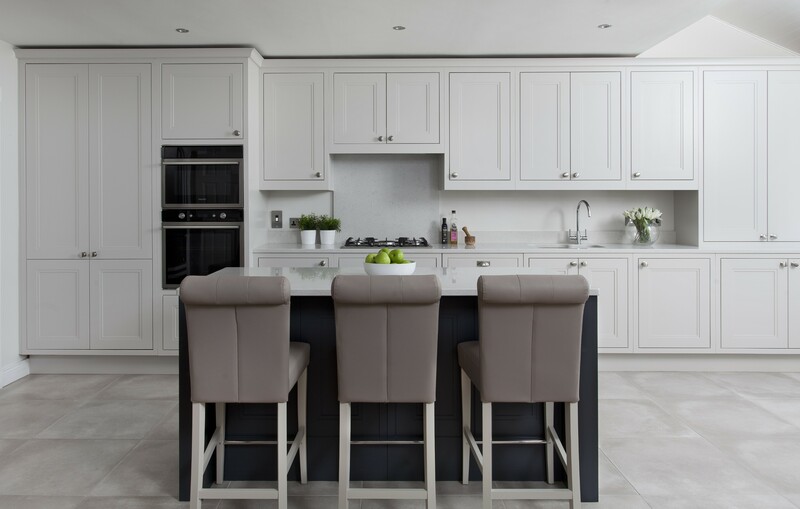 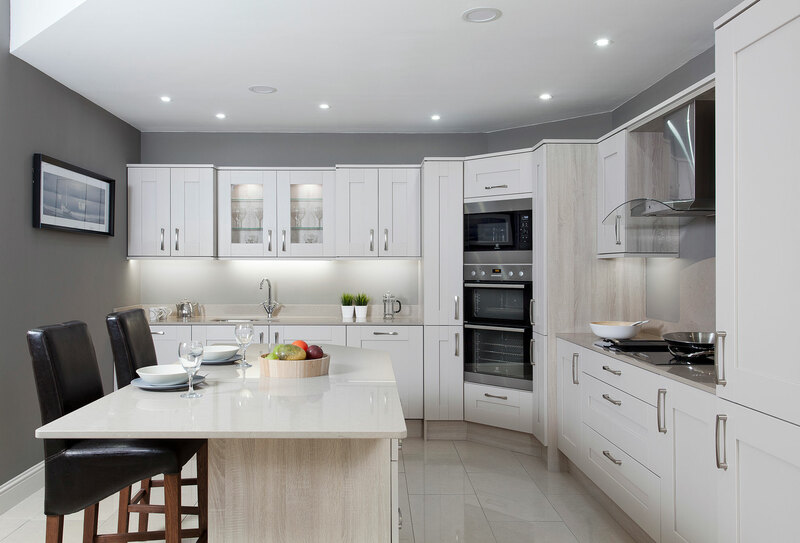 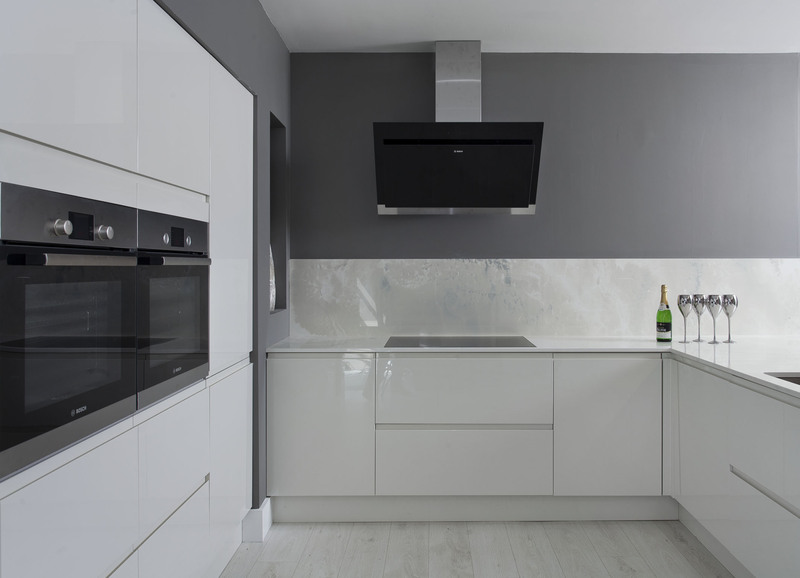 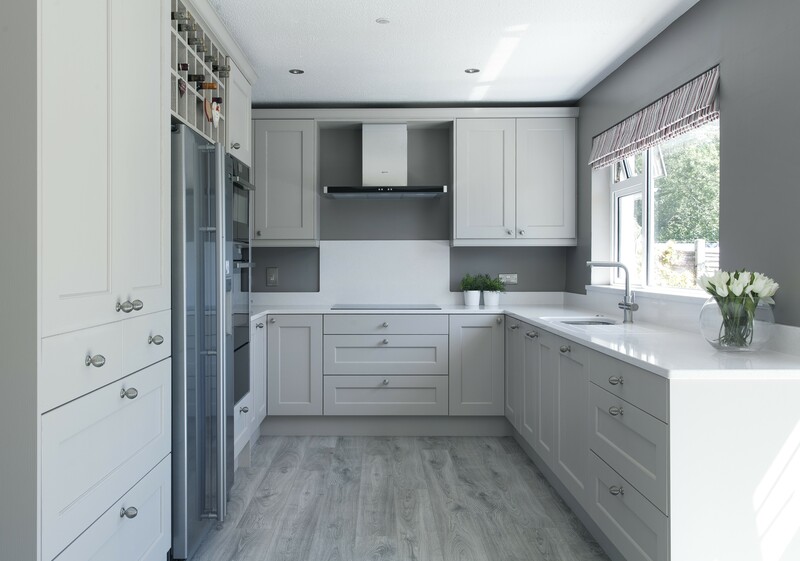 We stock a wide range of kitchens and accessories to suit all tastes and budgets, all manufactured in our Dublin based factory and finished to a high standard. 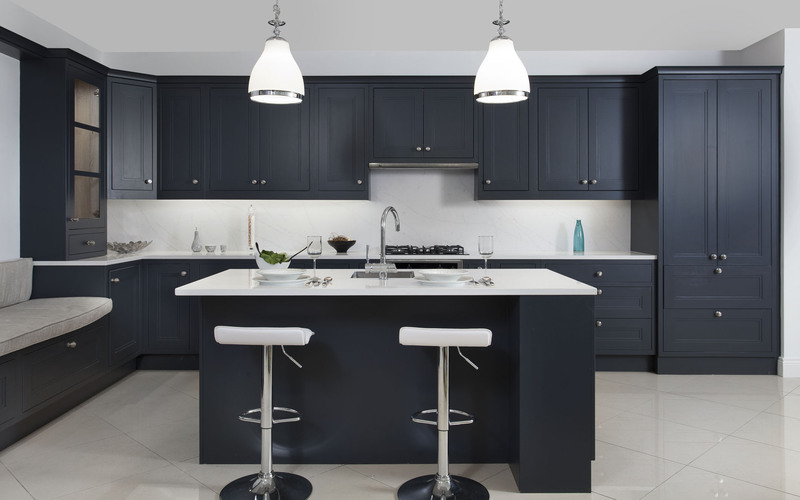 Our expert designers will walk you through all of the door styles, materials, handles and storage accessories during your free no-obligation consultation.